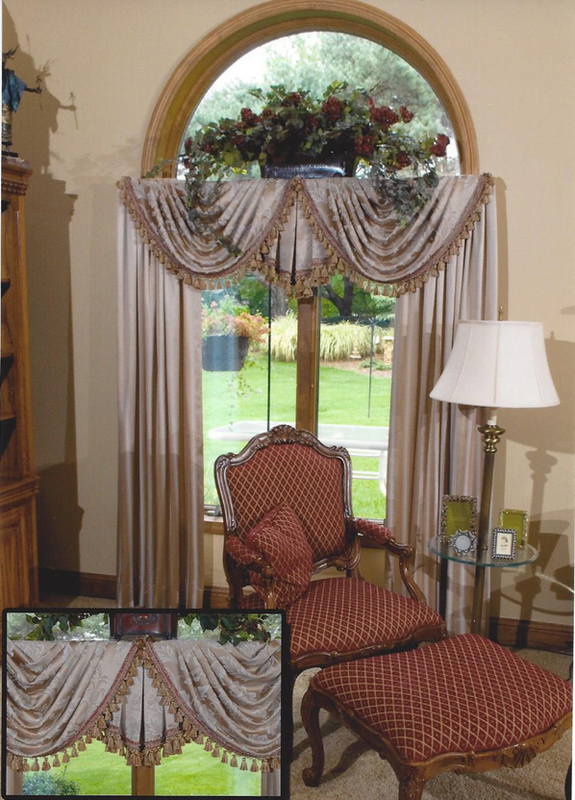 To deliver quality custom window treatments at the best possible prices. We make many products in our Buffalo, NY factory for fast delivery and better prices. Mike Lin graduated from Brown University with a degree in economics. 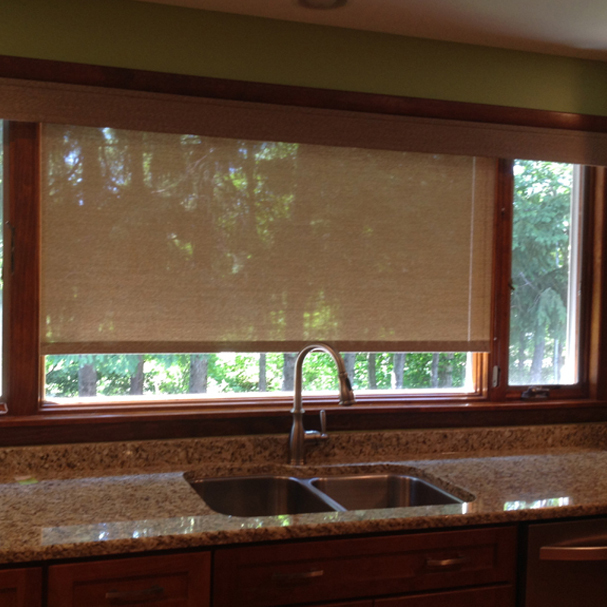 He and his wife own Sonic Blinds, the only full-scale fabricator of custom blinds in Western New York. Mike was inducted into the Exciting Windows! Hall of Fame in 2010 and is the only member to be recognized as the top sales leader in managed business for three separate years. Mike also has been cited for serving as chairman of the Exciting Windows! National Advisory Council. Exciting Windows is an international network of window fashion professionals with over 100 members. Ann Lin is a lifelong Western New Yorker who earned her B.S. degree in Human Resources from SUNY Buffalo. 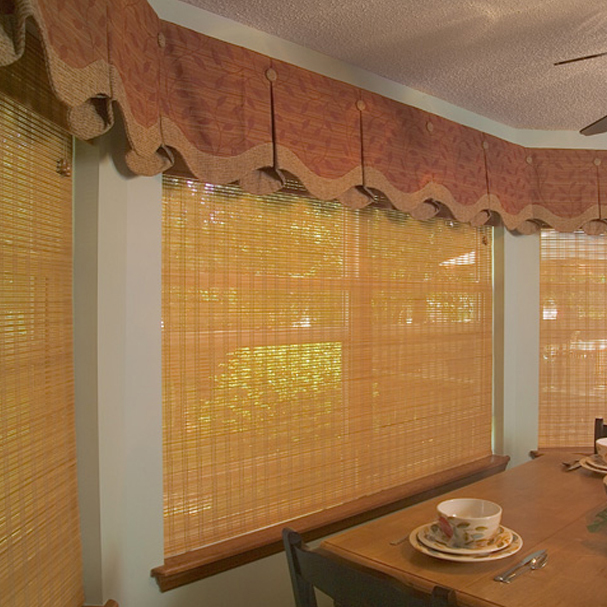 Ann has been involved in the window covering business for the past 15 years and has undergone Hunter Douglas Premier Training. 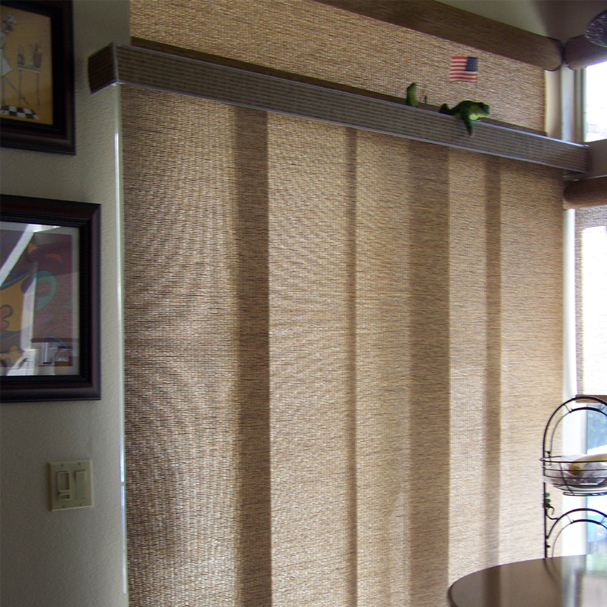 She handles the day-to-day operations at the Sonic Blinds’ showroom. Barb Blendowski has worked in the industry for the past eight years. Born in Buffalo and raised in Cheektowaga, this Maryvale High School graduate earned her AAS Medical Office Assistant degree from Erie Community College. Barb helps run the Sonic Blinds showroom on Sheridan Drive by placing as well as managing orders and assisting customers. She has received both in-house and continuing service training from product representatives. 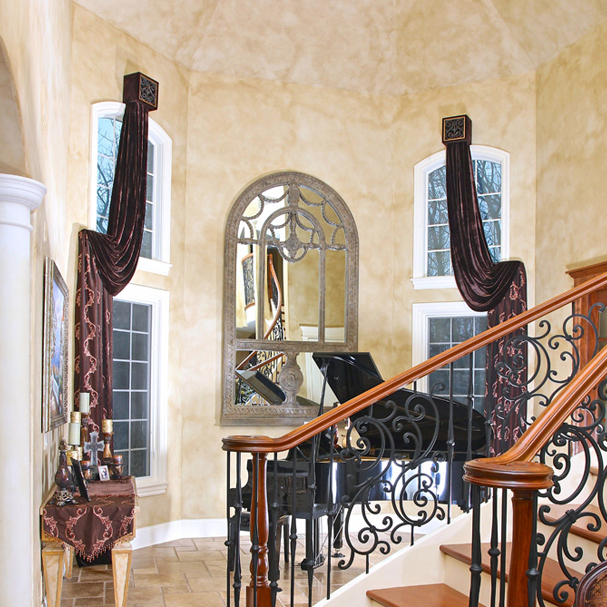 Installer Bob Morgante has an impressive 32 years experience in the field. A graduate of Maryvale High School in Cheektowaga, this Buffalo native has lived in Western New York for 56 years. 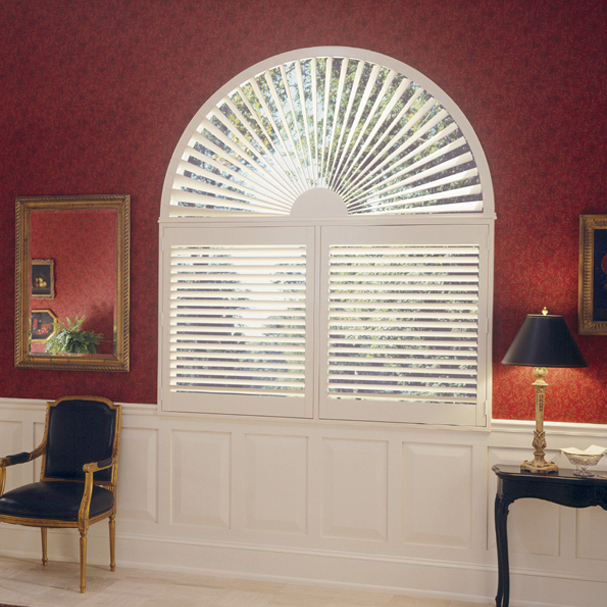 Bob is Hunter Douglas and Norman Shutter installation certified and also holds an Elmar Installation Certificate of Window Treatment Excellence. 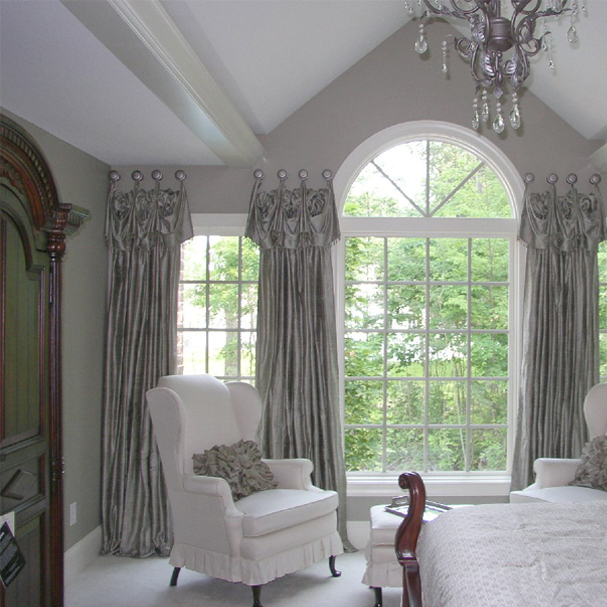 He has been recognized for his over 30 years of service to the industry with a professional installer award for knowledge of window treatments and technical specialist honors. Brian Wilkinson grew up in St. Petersburg, FL but has been a resident of Western New York for the past 15 years. 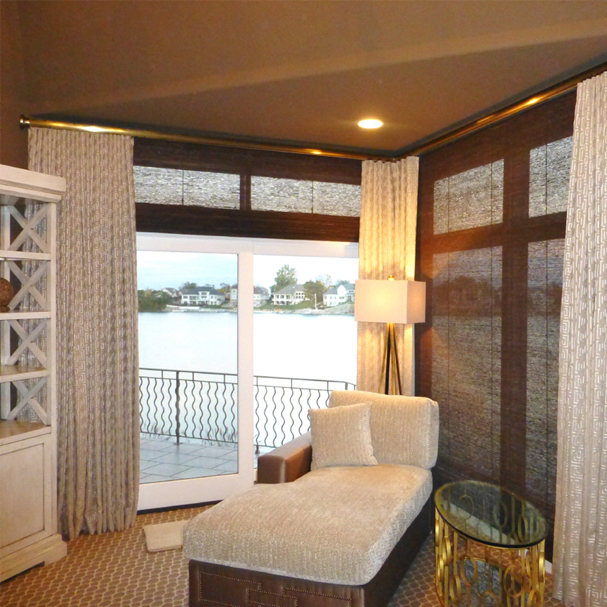 As the primary installer for Sonic Blinds, he has 14 years of professional service in the window covering field. 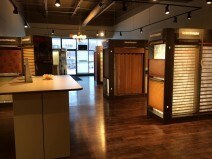 Brian is Hunter Douglas and Norman Shutter installation certified in addition to holding an Elmar Installation Certificate of Window Treatment Excellence. Brian also is an expert in motorized shade installation. Sweet Home High School alum, Patty Riley, has called Western New York home for 40 years. 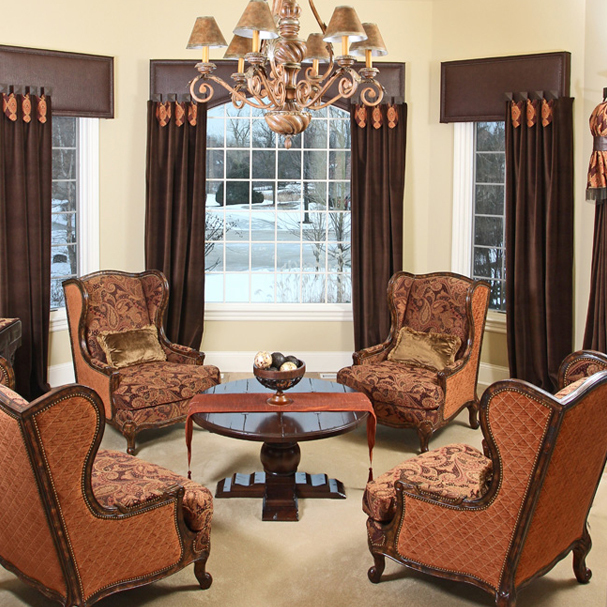 She has over 20 years of experience when it comes to wallpapering and decorating. Patty graduated from the Exciting Windows Professional Window Covering School with a concentration on sales, fabric and soft treatments. 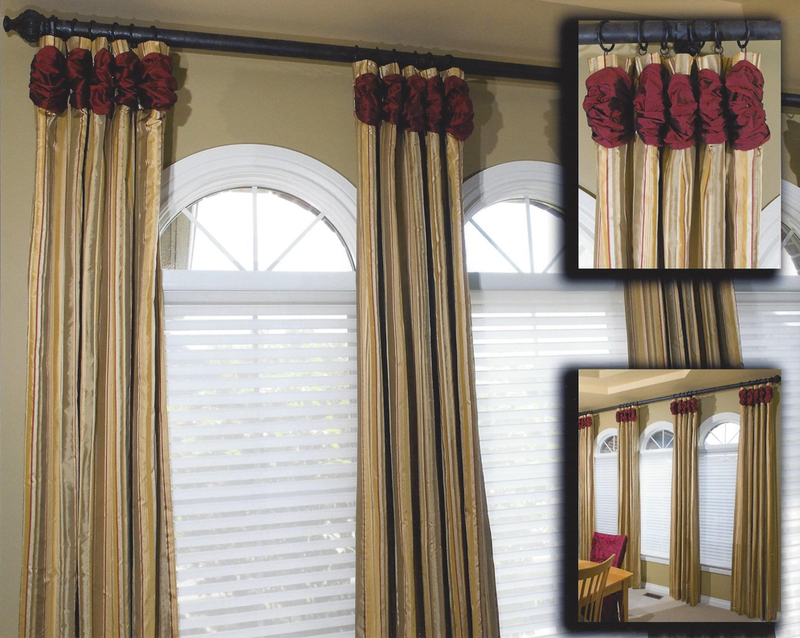 As a member of the Sonic Blinds’ team, she has focused on window treatments for the past six years. Patty uses her trained eye to help customers select the treatments best suited to their business, home or lifestyle. Susie Riessen is a Western New York native and has lived in the area for 59 years. She attended Holland Central School and graduated with a B.S. degree from SUNY Geneseo. 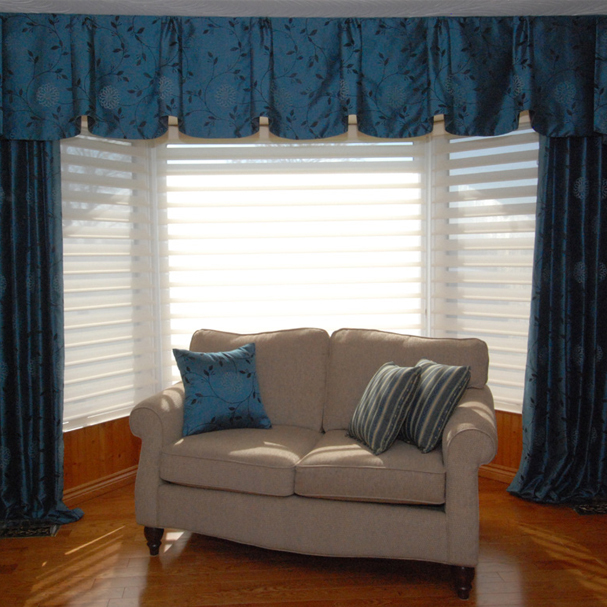 A residential and commercial interior decorator with 23 years experience, Susie owns her own business called Interior Motives and joined Sonic Blinds in 2002. 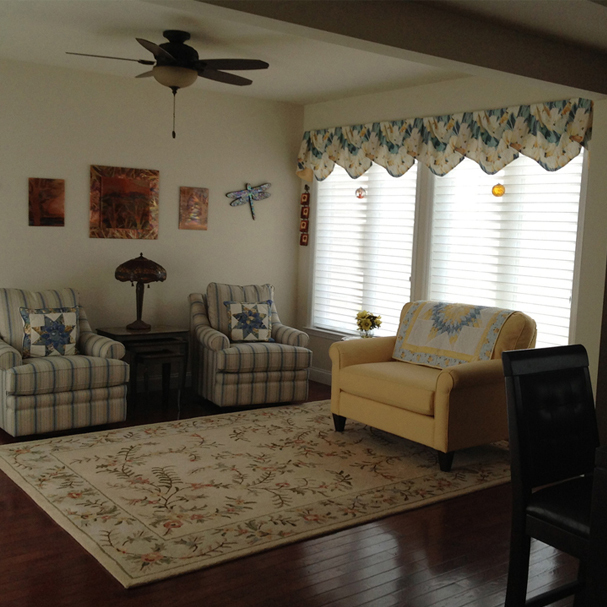 Susie has completed extensive renovations of several area businesses including Buffalo MRI, CCS Oncology and the Wealth Management Association as well as fashioning window treatments for countless private residences.